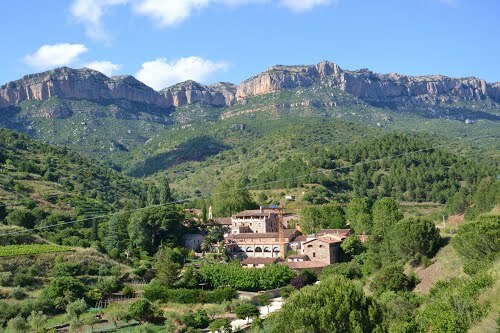 The first winery in Priorat, Scala Dei was founded in 1163 by Carthusian monks, who introduced vine-growing in the region. 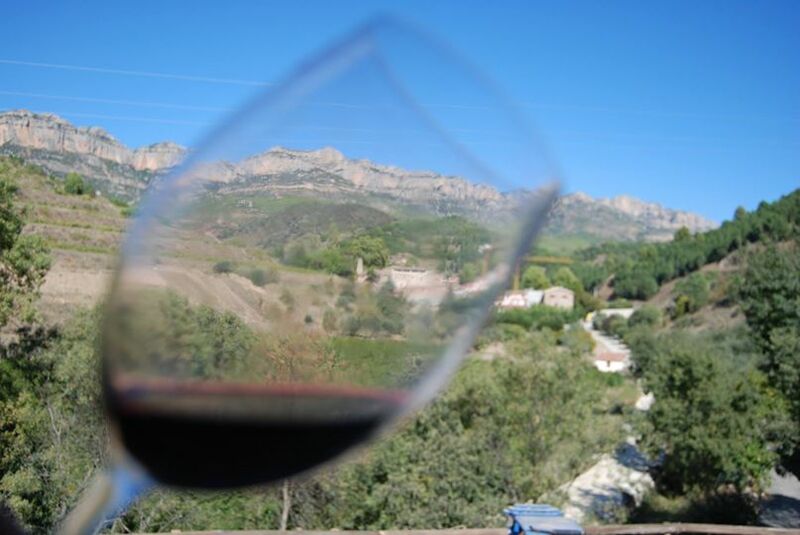 The name “Priorat” comes from the Latin word “Prior,” the head of the Carthusian monastery founded in the village of Scala Dei. 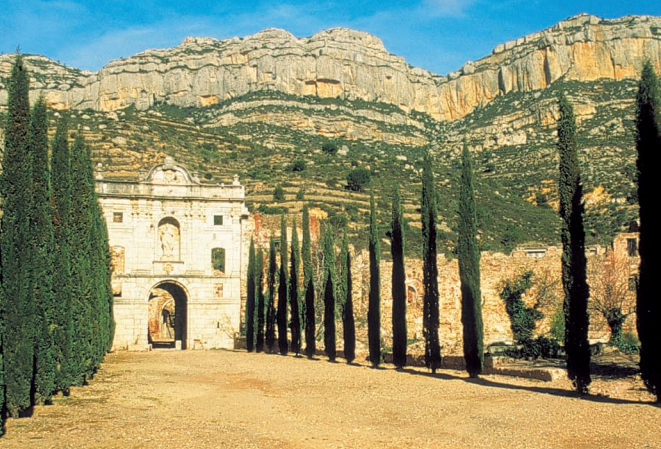 A remarkable winery dating back to the 12th Century, and surrounding the most distinctive “terroir” in Spain, Scala Dei (Latin for “Ladder of God”) produces wines of exceptional flavor and depth. 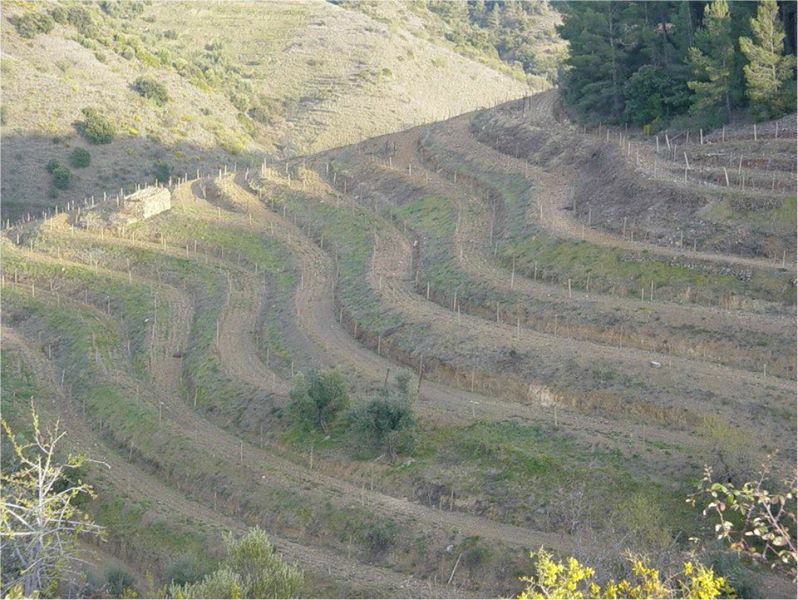 Wines from Scala Dei are among the most critically acclaimed from the region.